Is Your Site Accessible in China? What if you are the unlucky one? What are the solutions? You can change your hosting provider. If you need to make sure that your website will not be affect by the rest of the website, you can always get your own dedicated server. If you are looking for cheaper server provider, you can always try with cloud server. You will own a dedicated IP address & powerful server specs with as low as 5USD per month. We highly recommend Linode if you are going for cloud server. What if switching to another server is hard for you? The current famous CDN service provider is Cloudflare. Part of the reason is because of their FREE version. Many of the website use Cloudflare in order to maximise their loading speed and of course the accessibility of the website in the world in different country. The CDN makes a copy of your website to their local server, if the CDN providers has a “approved” server in the China, it can help you website load faster in the China and bypass the firewall. 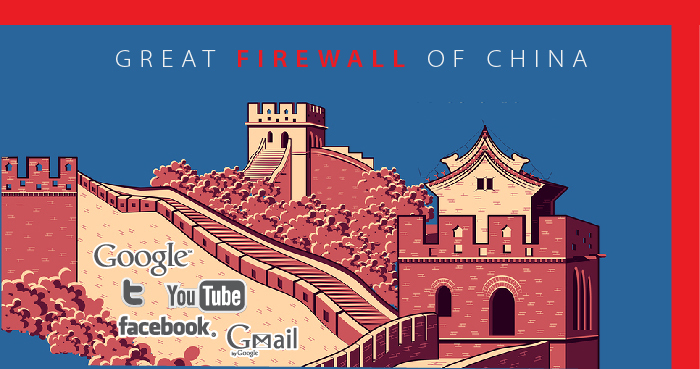 Are you having issue accessing your website in China? We can help you.